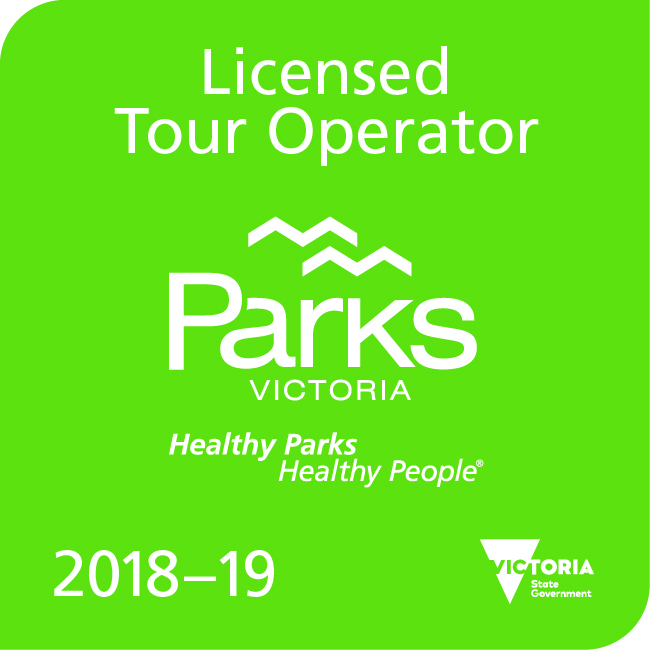 Aussie Camino | A camino experience marking significant places in the life of Mary MacKillop and Julian Tension Woods. 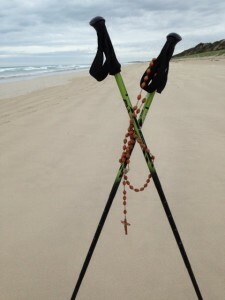 The Aussie Camino is a pilgrimage route running from Portland in Victoria to Penola in South Australia, inspired by the life and journeys of Australia’s Saint Mary of the Cross MacKillop and her mentor Fr Julian Tenison Woods. Based on the traditions of the Camino de Santiago de Compostela, pilgrims receive a guidebook, passport, scallop shell and stay in the local towns along the way. 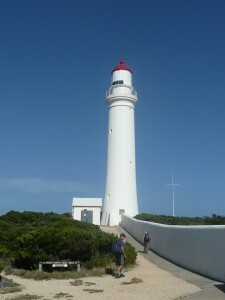 Groups around 15-20 are organised by the Aussie Camino and depart at various times of the year. Those who are extremely hardy and have experience in unsupported multi-day walks may want to organise their own group. However, for those lucky enough to have walked in a European camino we advise that the Aussie Camino has a much shorter tradition and is less supported. Group discount for bookings of 4 or more. Mary MacKillop was a traveller. Her work took her all over Australia and New Zealand. It was decided it should be from Portland to Penola. Mary MacKillop traveled widely but her last teaching post as a lay teacher was in Portland. From there, she was called by her mentor and co-founder priest Fr Julian Tenison-Woods back to Penola, where they had met a few years before. Penola is widely accepted as the birthplace of St Mary MacKillop’s order, the Sisters of St Joseph. 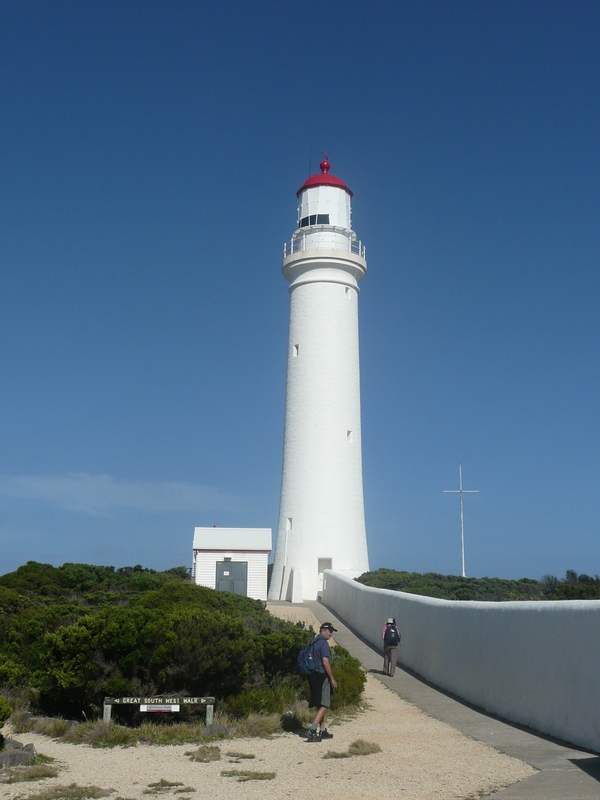 A town with a population of only 1300, it is 383 kilometres from Adelaide and 412 kilometres from Melbourne. It was when Mary was called from Portland to Penola on 19 March 1866 that she wore her black habit for the first time and declared herself Sr Mary. After much planning, a second group of 32 set out at Easter 2014 on the first official ‘Aussie Camino’. Each day began with a lively ‘Buen camino!’ in the main street of each town and then, with maps in hand, they set out for their destination. Every day included six to eight hours of walking—an average of 24 kilometres— each day was long but spectacular, as it is both a spiritual and human experience. Although it traces places Mary MacKillop visited it also appeals to people who have a sense of awe in creation. The camino includes walks along cliff tops, beaches, sand dunes, goat trails and farm tracks. Only about 7 kilometres of the whole camino is on major highways. Each day the pilgrims stay in the local hotel of each town. The peace and solitude, combined with the steady rhythm of the feet and walking poles, provides many moments of reflection. In this busy life one does not often get a chance to really talk with one another, but on the road there is plenty of time to reveal very personal experiences. We hope one day you will be able to come and experience it for yourself. 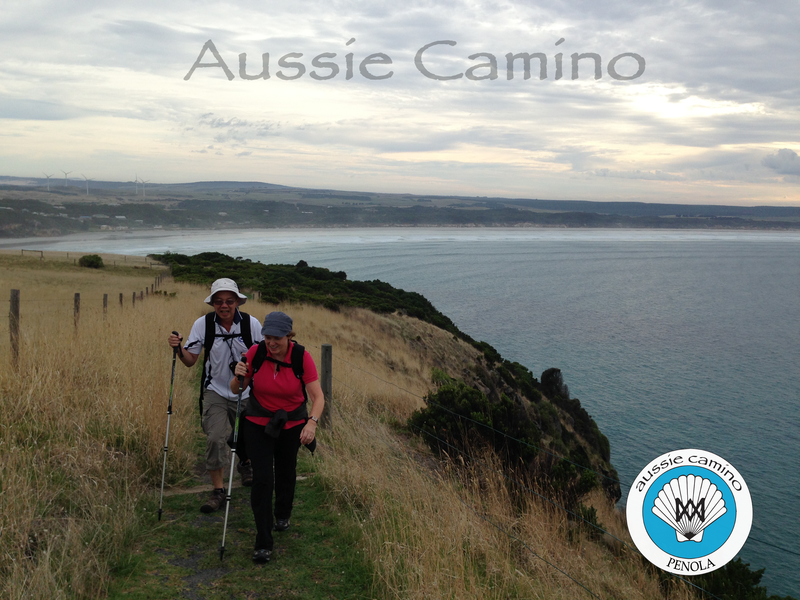 Aussie Camino is a registered name and trademark.